On January 27th, 1967, three NASA astronauts—Roger Chaffee, Virgil “Gus” Grissom, and Ed White—perished in a fire that erupted in the Apollo 1 command module during a preflight test. Though it was set to be the first crewed Apollo mission, the craft never made it off the launchpad. The tragedy, which took place 50 years ago today, remains one of the most horrific moments in the history of spaceflight. 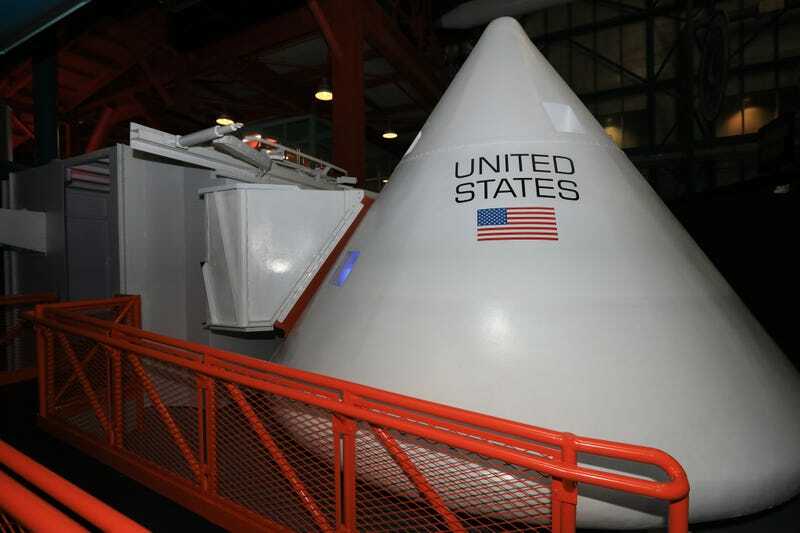 After six months of planning and construction, NASA has finally opened a moving tribute to the Apollo 1 crew at the Kennedy Space Center in Florida. The exhibit, called “Ad Astra Per Aspera. A Rough Road Leads to the Stars,” features artifacts never displayed before, including three hatches from the Apollo 1 command module where the passengers sat. 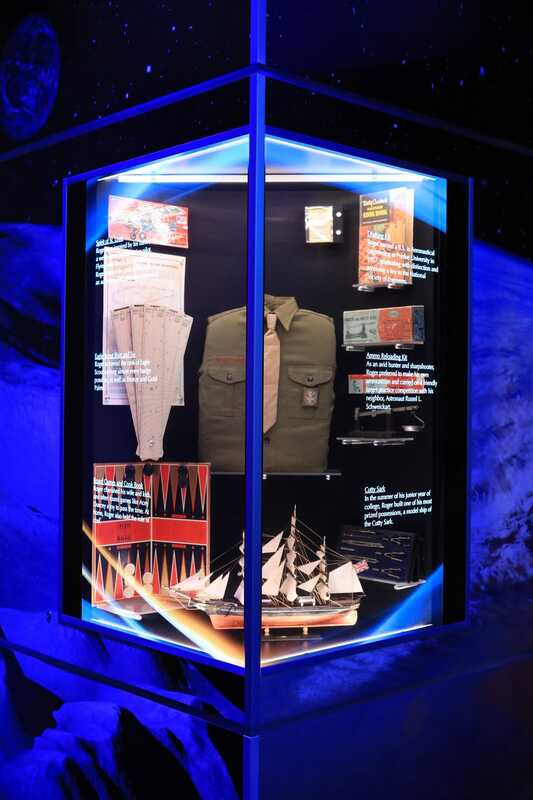 By combining actual Apollo items with modern mock-ups, the exhibit is a testament to the living, breathing memory of these men. 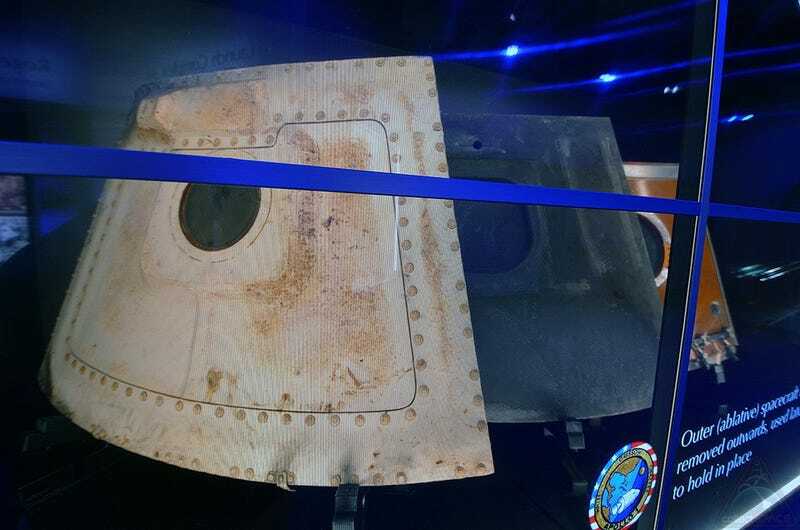 “The redesigned hatch [on display], various mementos depicting the lives of the crew, and displays show how the tragedy was overcome and helped us achieve the goal of landing on the moon,” Michael Curie, news chief at the Kennedy Space Center, told Gizmodo. It’s the start of a difficult period for NASA. January 28th marks the 14th anniversary of the Challenger disaster, which killed its seven-member crew. On February 1st, 1986, another seven astronauts died in the Columbia tragedy. While the road to the stars is a difficult, often devastating one, it’s important to remember the sacrifices of those who put themselves in danger in the name of discovery.